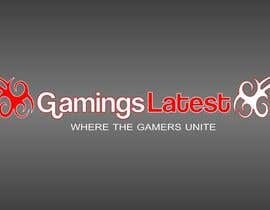 We're working with a very tight budget unfortunately but this should be a very easy job for someone with the right skills. 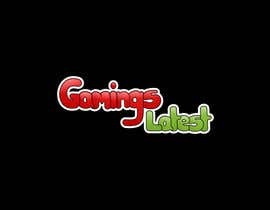 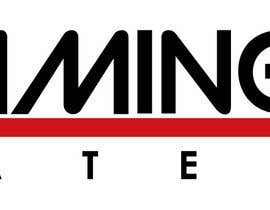 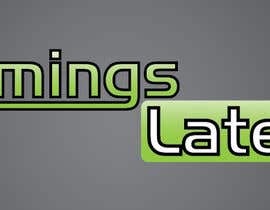 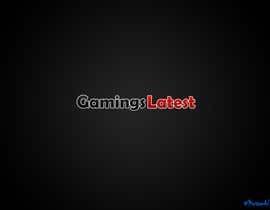 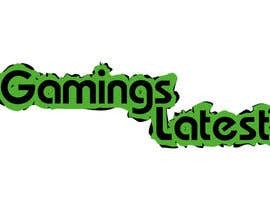 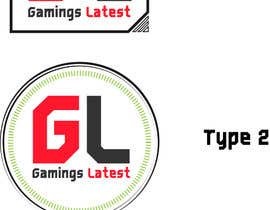 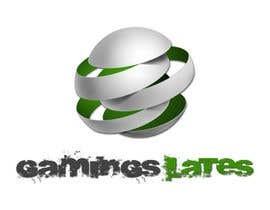 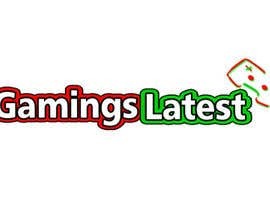 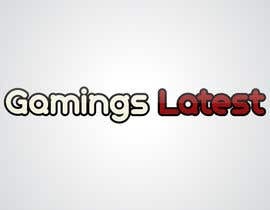 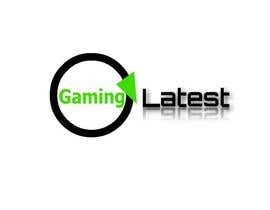 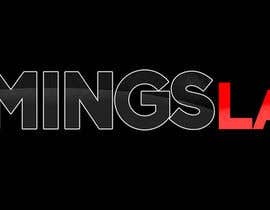 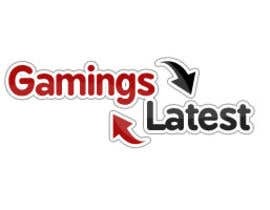 The site is called Gamings Latest and is about consoles and pc gaming. 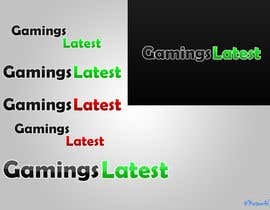 What I would like to see are improvements to my basic design (which is attached). 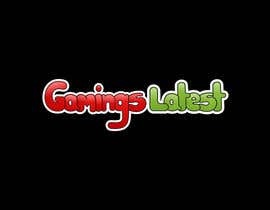 Colour wise I'm thinking combinations of either white, red and black or white, green and black. 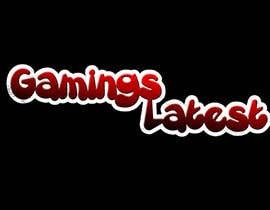 With this said, I am open to all ideas and I will definitely consider other designs so don't be afraid to try something different!